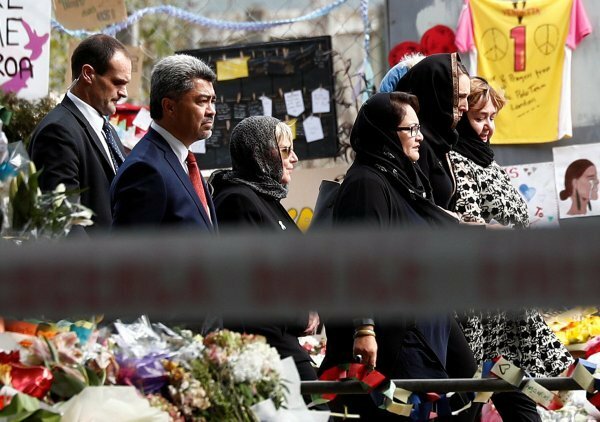 Followed by two minutes of silence, she cited verses from the Quran. “Prophet Muhammad (peace be upon him) said the believers in their mutual kindness, compassion and sympathy are just like one body. When any part of the body suffers, the whole body feels the pain. 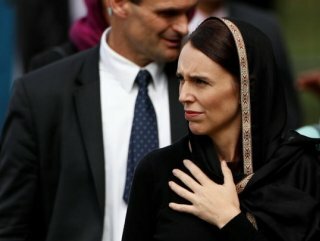 New Zealand mourns with you. 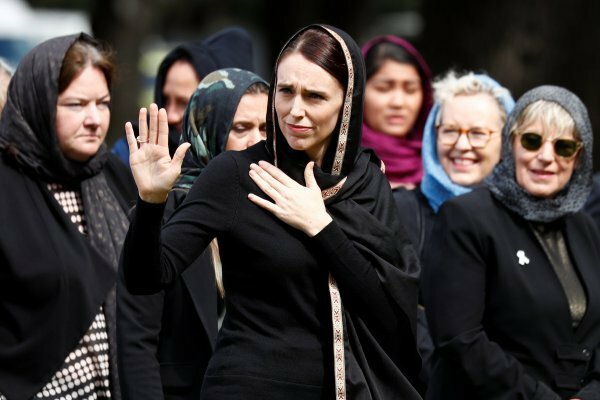 We are one.” Ardern said. 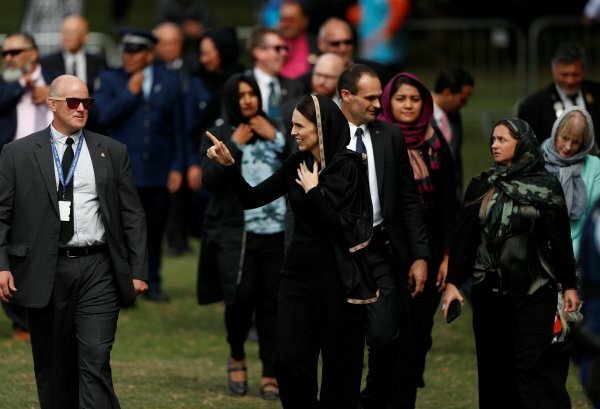 Ardern came to Hagley Park surrounded by ministers and security officials, wearing a black headscarf and a black suit.